Social media are internet services that let you interact with others and share and create content through online communities. Facebook appears to be the leader of social media. 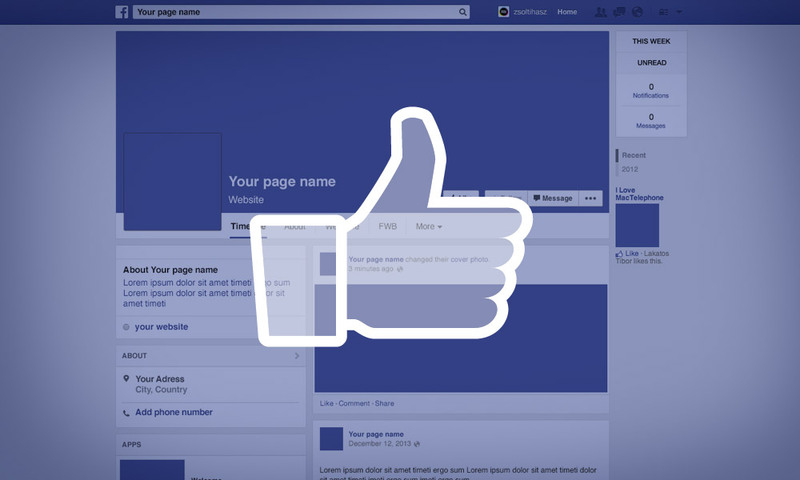 A Facebook page has many potential benefits for your business. While some of these benefits are similar to having a website, a number are unique to Facebook. Combined, the benefits listed below can lead to increased sales and profits for your business. Facebook also allows users to 'tag' photos to indicate if a Facebook friend appears in them. This function can be used to promote your business. For example, a tour operator could post a photo on their page of a group going whitewater rafting, then invite each participant to tag their image in the photo. Each tagged image will show up as an update on the participant's Facebook account, where their friends will see it too. This increases the level of interest in the picture, and your business. You can use Facebook to 'talk' to existing and potential customers by posting and receiving messages. But don't use Facebook to aggressively promote your products or services. You'll have much greater success if you share information related to your business that is actually useful or interesting to other users. This increases your credibility and promotes your business by building long-term relationships with other users. For example, a veterinarian could post tips for looking after pets, timing them according to when particular health issues arise (e.g. ticks in summer). You should also listen as much as you talk. Paying attention to what the market thinks about your business, your industry, a product or a marketing campaign can provide valuable insights. Raise brand awareness and promote positive word-of-mouth You can increase your business's profile on Facebook by encouraging existing and potential customers to click the 'Like' button on your Facebook page. Once they like your page, your customers will receive your updates on their wall, where their friends will also see them. This helps to build awareness of your business, and to associate your friends with your brand. Customers can also post positive messages about your products or services, shared on their walls for all their friends to see. Facebook Places allows users to 'check in' on mobile devices at a particular place, so that their friends can see their location on Facebook. Facebook Places also identifies popular places close to where a user checks in. Businesses can use Facebook Places so that when a user checks in to a neighbourhood, street or business, they receive a list of nearby businesses offering deals (e.g. discounts, freebies, loyalty rewards). Businesses that have a Facebook page are automatically included in the Facebook Places directory.